OMG, y'all. Is there anything cuter than a baby in a moccasin? I was twelve kinds of excited to get these darling Freshly Picked moccasins in the mail. The leather is super soft, and they are just so tiny and perfectly made! 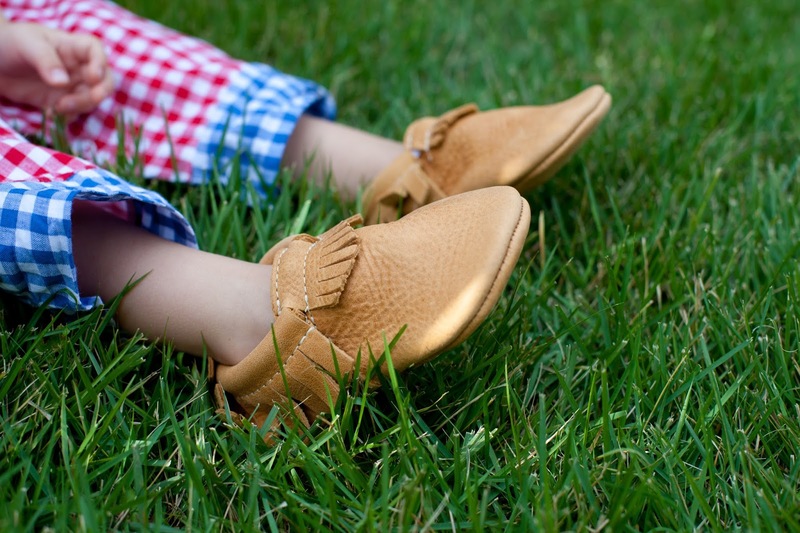 I ordered Parker the Freshly Picked Beehive State Leather Moccasin because the color just screamed out autumn to me. Well, the sweet folks over at Freshly Picked are giving away a pair of moccasins to one of you, too! 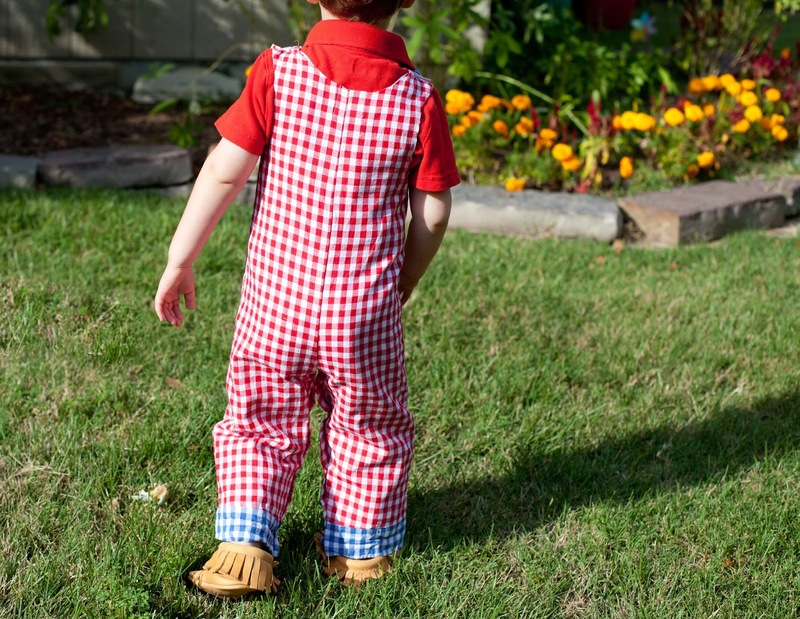 The sizes range from baby up to Toddler size 9, and there are so many different moccasins available. These denim ones are super cool, although I do have a special place in my heart for all gold shoes. And the red plaid? Hello, Holiday Season 2015! To enter the giveaway, just leave a comment below telling where you see your little one wearing these adorable moccasins. Out to the pumping patch? Running in the yard? I'll randomly select the winner a week from today. Good luck! We'd wear them everywhere! They are so darn cute! You know my love for moccasins for littles since they are so great for them learning balance and walking skills. Ellie has grown out of her FP pair and she is desperately in need of a new pair. I see Ellie wearing her new pair all around town! We love FP! Kennedy would wear them everywhere! We wear them already daily running around town, in the house, outside. Pick us! I think she would wear them inside as much as out! They are so cozy and comfy looking! Oh my gosh these are just adorable! 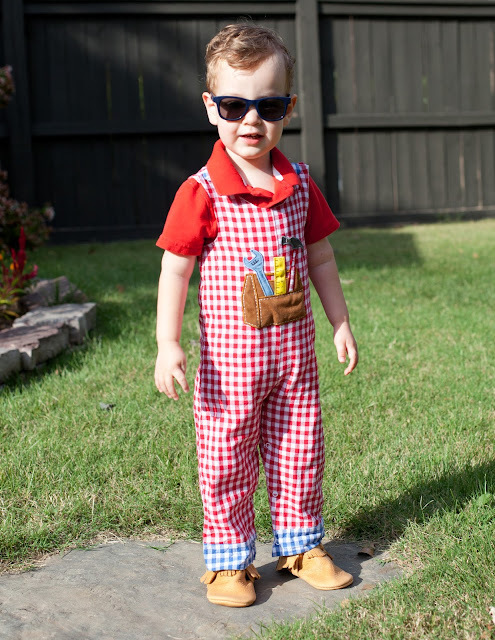 I think these would look super cute for Jack to wear for his fall pictures. I have twin girls and I think they would be great for our Christmas photos that are coming up! I've been dying to get some for William! He could wear his Moccs to thanksgiving dinner, playing at the park (once it get cooler than 98 degrees here) and of course on Christmas!! Love freshly picked! Umm, everywhere! We had that same color last year and wore them out! there is not a place our babe wouldn't wear these! the "stay golden suede" would be prefect for cruising around town. Those plaid moccasins are so cute!! My son would wear these everywhere. Hudson would wear them trick -or-treating and to his brother's baseball games! Thanks for the opportunity to win! I am getting ahead of myself but I would love my kids to wear these in our Christmas cards!! Apple Hill, Pumpkin Patch, and Disneyland! Our favorite Fall places! :) Such a fun giveaway! Thank you! My little ones feet are so small nothing will stay on, so she would wear them everywhere she needs warm feet!! I love the leopard are a neutral! He would wear them to the park and to grandmas! Such a perfect shoe to go everywhere and match everything. Thanks for the chance! Freshly Picked moccasins are so cute! My daughter would wear them all over the place. honestly my daughter would wear them everywhere! I see my little one wearing No Place Like Home on Halloween!!! We would definitely love to win a pair. Anywhere and every where! Beehive State is amazing! I love the entire Utah collection. The snow is almost ready to fall here, but I would love to win a pair for a lovely friend of mine. Her baby boy is due in a few weeks and Freshly Picked moccs would make the sweetest gift. Pumpkin picking and on Halloween! Love this!! I want Mim to wear them to the pumpkin patch! Love love love!! 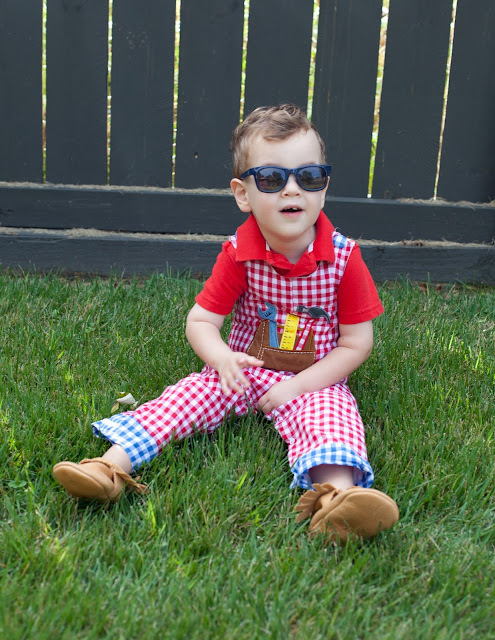 I can see my little guy wearing these to the zoo. My little nugget would wear them to explore her new world. On her first outings to meet her great grandmother, to keep her tiny feets cozy on quick trips to the farmers market, on a stroll under the crabapple trees in the park, or just at home for an impromptu photo op. It'd be a lovely first gift for our little one once she's here. 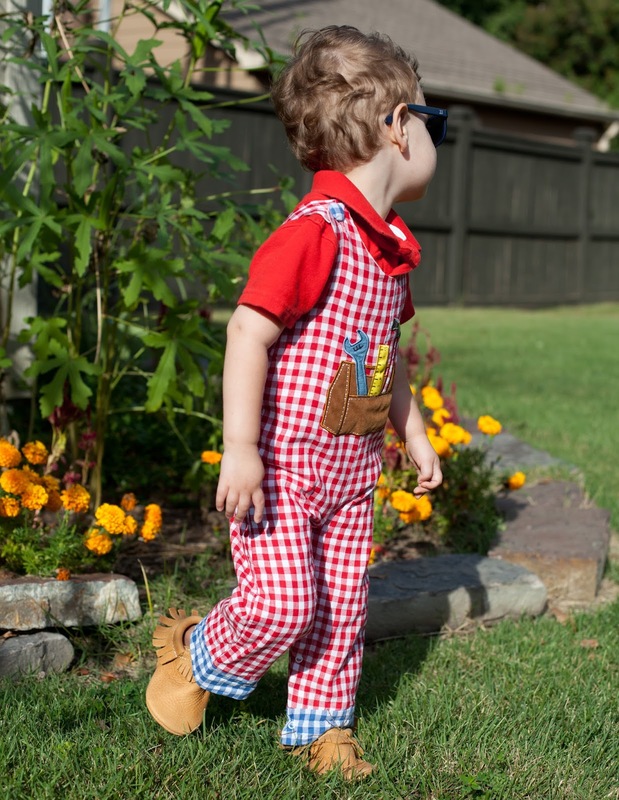 I could see the little one I watch during the week wear these out in the yard, to the park, to the store and around the house. These look so awesome.